Q) Who would you least expect to attend GLAM-WIKI:UK? Including the other keynote presenters (Sue Gardner and Kenneth Crews) there will also be technical talks, presentations from GLAM representatives of five different European countries, guided-tours of Wikipedia by top-notch local editors, directors of Europeana, Culture24, DACS, Creative Commons, the BFI etc. On top of all this, I am personally very pleased to say that Tom Morgan (the aforementioned representative of the NPG) will also be presenting. Wikipedia and the National Portrait Gallery – A bad first date? A perspective on the developing relationship between Wikipedia and cultural heritage organisations. I very much look forward to this presentation as the hard questions will be asked in both directions but in a forum where we will be able discuss our differences with civility. Of course, we remain in complete disagreement on the legal principles that led to the NPG-Wikimedia copyfighting last year (e.g. for my argument see “deaccessioning by copyright“). But! Whilst I disagree with the methods by which the NPG chose to attempt to raise their concerns (by making a legal threat) I completely understand the motivation behind it – to help ensure the financial viability of an important UK cultural organisation. Equally, whilst the NPG disagrees with the method that Wikimedians used to obtain the images (extracting high-resolution files without obtaining permission) I am sure that they agree and support our motivation to do so – to make cultural heritage available to all. Whilst it did not seem the case to me at the time when “the Wikipedia-NPG issue” first hit the headlines, it was probably this more than anything else that has drawn the Wikiverse’s attention to working with the cultural sector. Just like it was the Siegenthaler incident that kickstarted efforts to improve Wikipedia’s handling of biographies of living people, I believe that the NPG case has given us Wikimedians the impetus to think about how we interact with the cultural sector. The open letter “Working with, not against, cultural institutions” that several of us published last year. The statistics on how NPG content is currently being used in Wikimedia projects are viewable here. 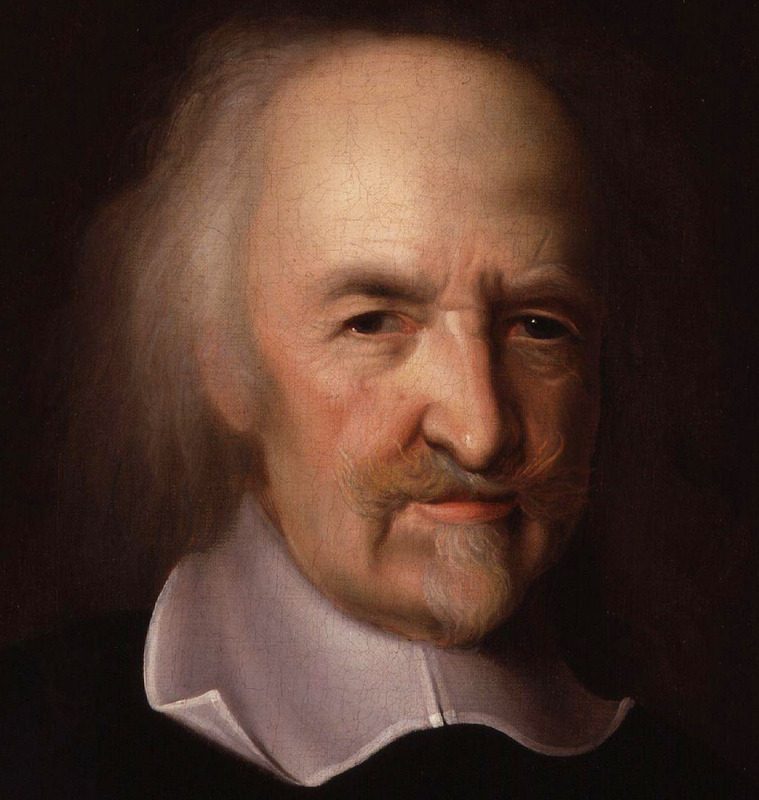 There are 1553 distinct image uses across all language editions and the portrait of Thomas Hobbes (above) is the most popular at 192 times. In all the NPG images were seen 26 million times last month! There will be many interesting presentations listen to and conversations to participate in at the GLAM-WIKI:UK conference. So, if you happen to be in London on the 26th and 27th of November please do come and join us at the British Museum.